Vivo cares about its users, pushing the brand to constantly innovate and improve user experience. 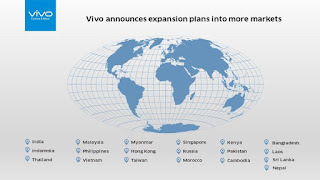 Vivo maintains six research and development centers and continuously improves their products. 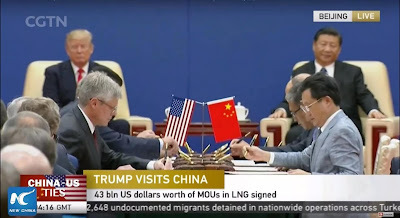 In order to ensure its top position in the technology and mobile phone arena, Vivo established a technical partnership and patent sharing with leading telecommunications equipment company Qualcomm. 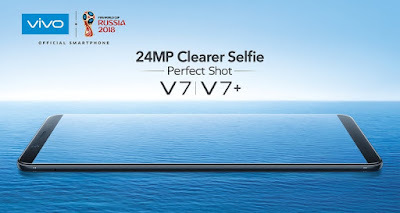 In an aim to provide its users—mostly the young, selfie-centric generation, Vivo launched the world-leading 24MP front camera—one of the industry’s firsts with a special selfie soft light to cater to constant need to document one’s experiences anytime, anywhere, even in dimly lit environments. 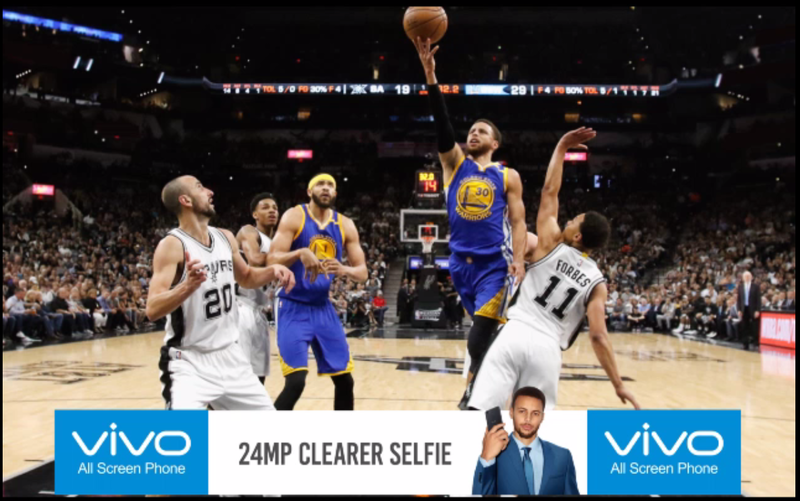 Vivo signed up NBA superstar Stephen Curry in mid 2017 to represent its equally first-rate brand. 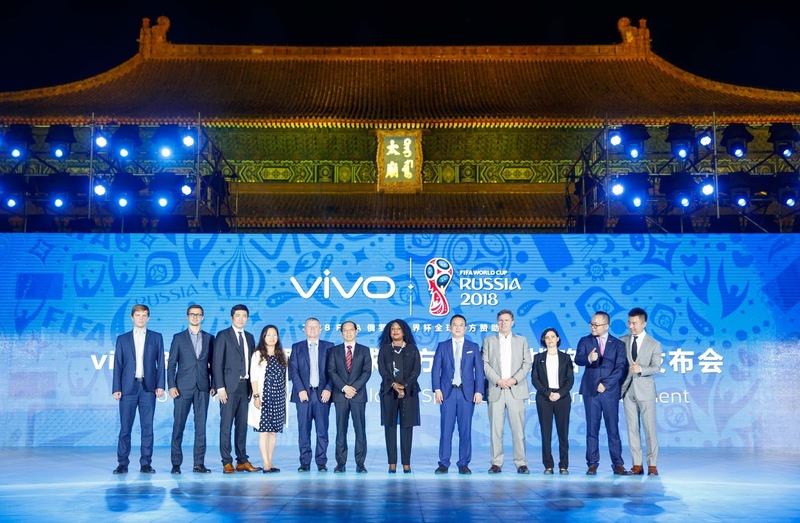 Likewise, the big-ticket brand became the official sponsor of the 2018 FIFA World Cup Russia which it heavily advertised in the entirety of 2017. In the Philippines, Vivo supported various sports events as co-presenter and sponsor of ABS-CBN NBA Philippines Season 2016 and 2017 and Season 2017 and 2018 of the NCAA Men’s Basketball and UAAP Men’s Basketball Season 80. 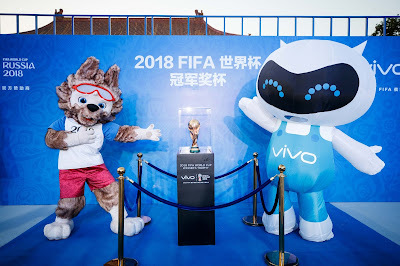 Vivo’s entrance into the entertainment, lifestyle, and fashion scene were quite eventful in 2017. 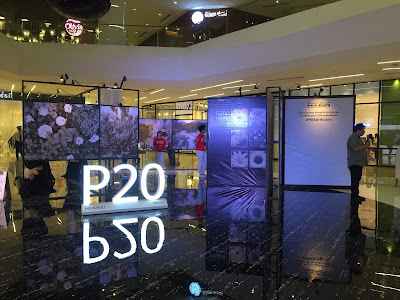 During the grand launch of the Vivo V7+, the biggest celebrities were formally introduced as the ambassadors for the brand with Kathryn Bernardo, Daniel Padilla, and Julie Anne San Jose headlining the roster of these star influencers. 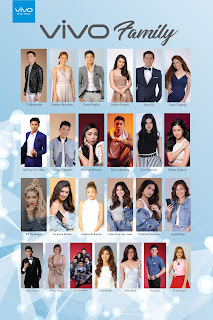 All in all, Vivo Philippines launched 25 local brand endorsers: Maymay Entrata, BOYBANDPH, Kisses Delavin, Chienna Filomeno, Darren Espanto, Tony Labrusca, Inigo Pascual, Ashley Rivera, Barbie Forteza, Maris Racal, Kira Balinger, Loisa Andalio, Paul Salas, KZ Tandingan, Andrea Brillantes, TJ Monterde, Sassa Dagdag, McCoy, De Leon, Sue Ramirez, Verniece Enciso, Joyce Pring, and Jason Dy. 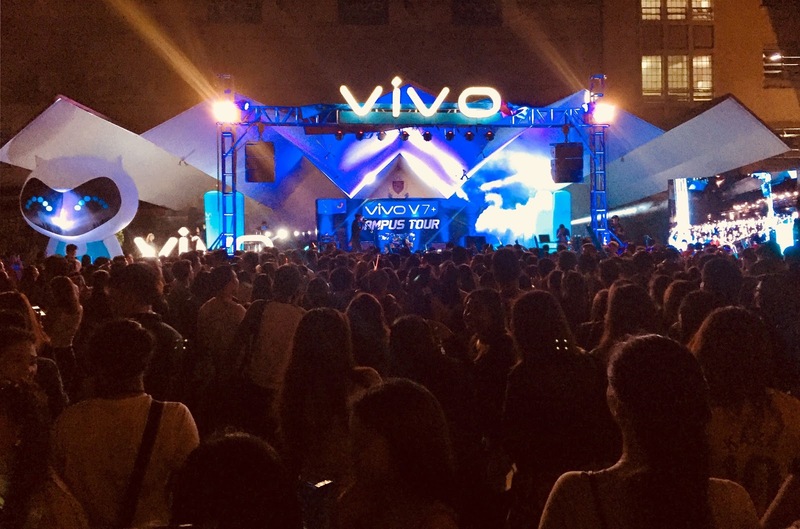 Vivo also served as co-presenter of the 2018 Mega Fashion Week Spring Summer with their brand influencers Kathryn Bernardo and Kisses Delavin headlining the stylish event. In order to reach out to more of the younger populace, Vivo mall and school tours were also in abundance with 59 mall tours nationwide featuring the Vivo brand influencers and 19 school tours in various colleges and universities in and out of Manila featuring the best bands and music artists. In December 2017, Vivo launched a touching tribute video for the freedom fighters of Marawi which garnered a total of 2.2 million views on the official Vivo Philippines Facebook page and 91,000 interactions. To follow through with their gratitude for the selfless heroism of the soldiers, Vivo paid tribute by way of a pre-Christmas CSR activity at the AFP Hospital. 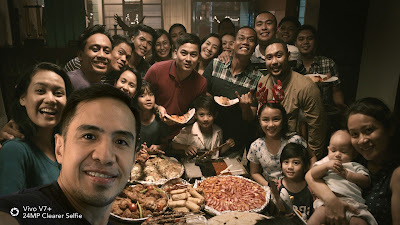 Vivo Philippines volunteers and Vivo brand influencers dropped by to spend time with the wounded soldiers of Marawi to give moral support. The Vivo group offered simple tokens and a bit of entertainment to the delight of the soldiers and their families. 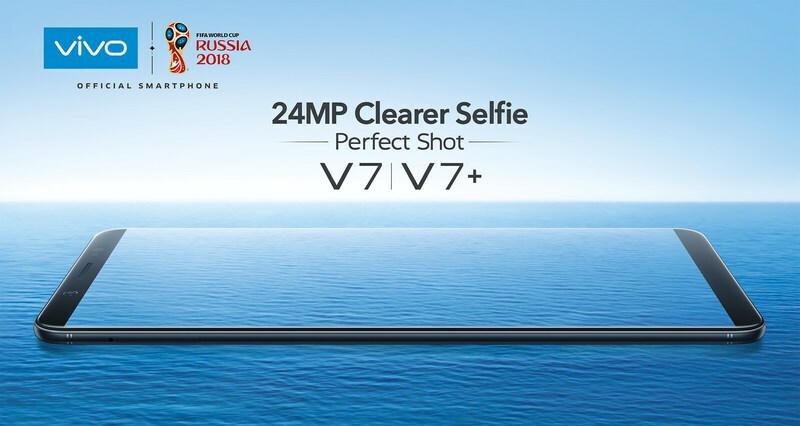 Vivo, indeed, maintained its momentum in the top tier of the mobile phone industry. This success can be attributed to the brands accurate consumer insight and creative marketing strategy. 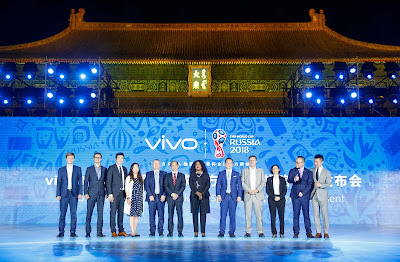 Vivo is relatable to the global young and hip consumers and is a reachable and serviceable brand anytime, anywhere.